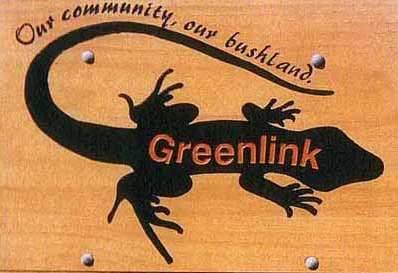 Linking bushlands, grasslands and wetlands in the Sydney Northern Beaches. These Web Pages are preliminary and are still in preparation. Links are underlined in blue. Our Booklet "Our Link with the Future, the evolving story of Greenlink" is now available.